The people behind sushi for all mankind. 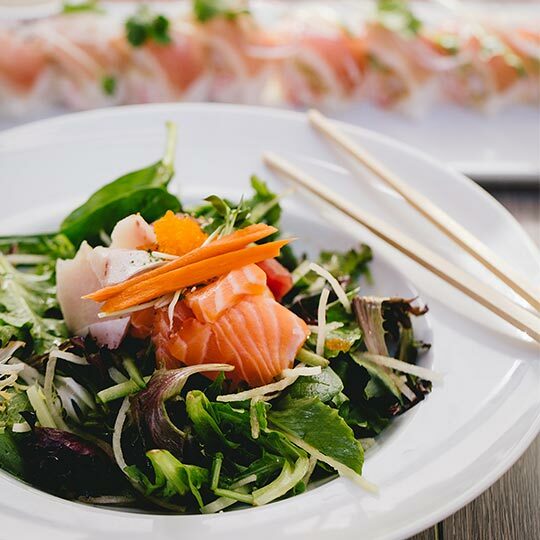 Never tried sushi or Japanese cuisine? 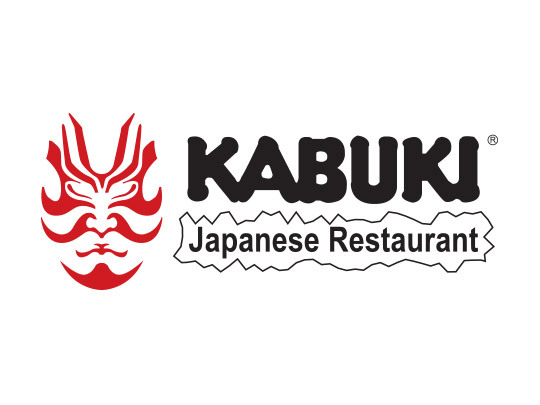 Try Kabuki and leave hooked on the food. Kabuki’s mission is to convince non-believers that Japanese cuisine is the new comfort food. Encounter a casual atmosphere with people smiling and a friendly staff welcoming you through the doors.